Most people plan big, expensive outings for Valentine’s Day. The only trouble with that is so does everyone else! So instead of being the memorable, romantic experience you hoped it would be, it’s crowded, you struggle to find a parking spot, and you feel rushed to finish your meal so the next guests can take your table. 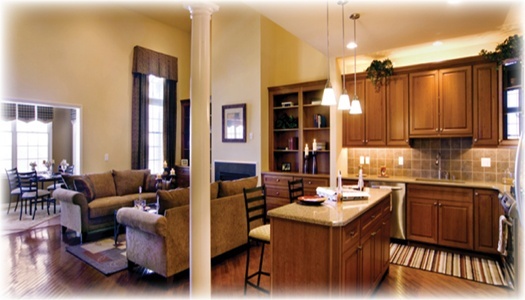 When it comes to living the good life, Legacy at Morgan Hill has you covered. Aside from owning a luxury home built to your specifications, you’ll enjoy a great neighborhood with lots of area attractions. When you feel like dining out, you’ll not have far to go to embrace the gourmet lifestyle with fine dining options near Morgan Hill. It’s just one of the things that makes having a classic home in Easton unique. It’s tough making decisions. We’re faced with them everyday, from what to eat for breakfast to which route to drive to work. 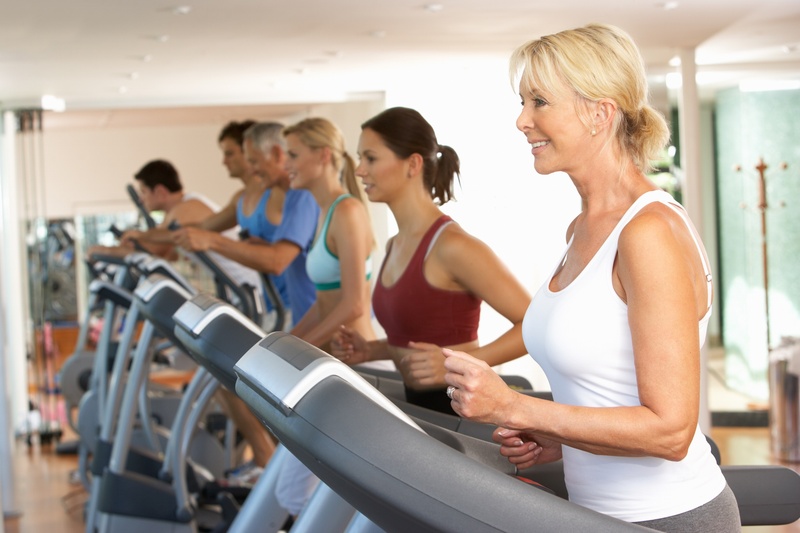 Though it’s difficult for so many people to maintain, a regular fitness regimen is essential to health and well-being. If being fit were easy, we’d all be ripped and ready for the runway. However, it’s far easier to pull up a chair than to put on your gym shoes and toil and sweat on the treadmill. If you love the idea of maintenance-free living that townhome living offers—but don’t want to settle for cramped quarters—The Melrose at Legacy at Morgan Hill could be just what you’re looking for. With 2,500 square feet of living space, this beautiful luxury townhome gives you plenty of room to spread out. The master bedroom on the main level even offers a walk-in-closet and a regular closet to ensure plenty of space for personal items. The open design of the kitchen enhances the sense of space and leads into a large family room, and a bright sunroom—which is the perfect space for an additional dining area. Attached to the sunroom is a deck so you can enjoy space both inside and outside your home. And the main level includes a powder room and laundry room for added convenience. It may be a little early to head out for a glimpse of the Fall foliage, but September is still a great time to get out and discover the area around Easton! If you’re looking for something a little out of the ordinary, here are some local events that may not have made it on to your radar yet. 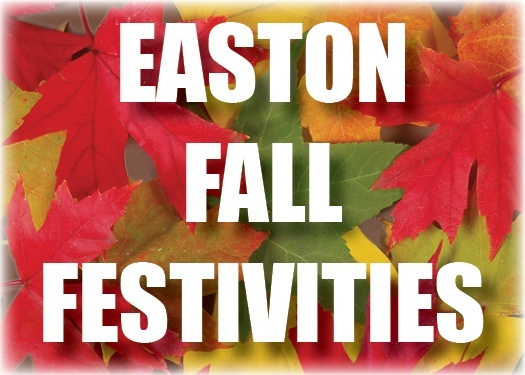 September Golf Around Easton: It’s Not Too Late to Hit the Links! 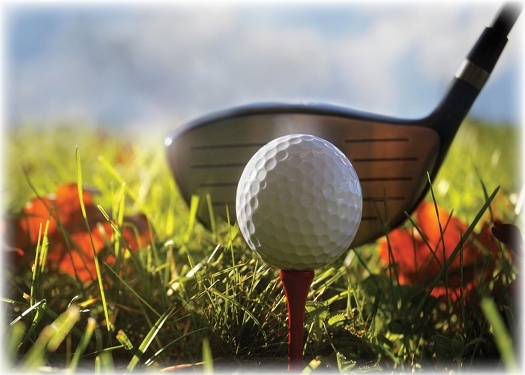 Summer may be winding down, but there is still time for some great golf in the Easton area. Cooler temperatures make playing Pennsylvania’s gorgeous courses that much more enjoyable. There are plenty from which to choose, but we’d like to highlight two of them for your September golfing enjoyment. 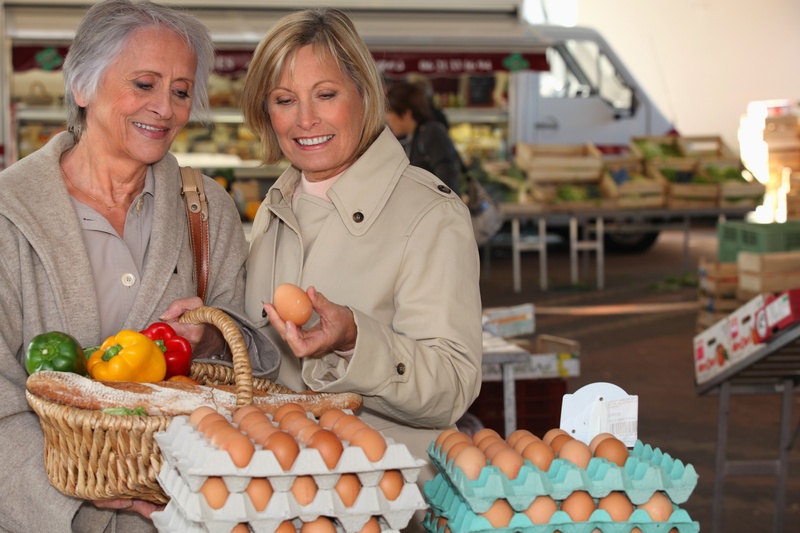 Today more and more retirees are enjoying an active lifestyle in adult communities. In Pennsylvania, the area in and around the cities of Easton and Williams Township, offers a great variety of fun, relaxing and healthy activities! Summer holidays are great for the whole family – in the beginning, that is, but when the novelty wears off and the kids start getting bored, then your once-peaceful home could very well represent a war-zone. There are a lot of great places to eat in and around Easton. But when it comes to a a pub where you can hang out with friends, there’s one place that tops the list for us: Porter’s Pub, just 2 minutes drive from Center Square or a quick 5-minute walk from The Easton State Theatre. 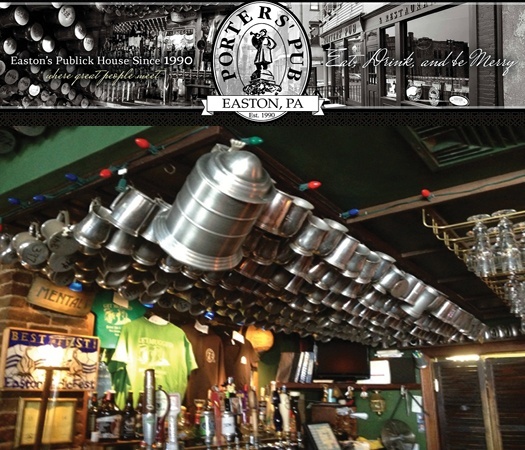 Porter’s is open 7 days a week from 11am to 2am and has been Easton’s “Publick House” for 25 years.